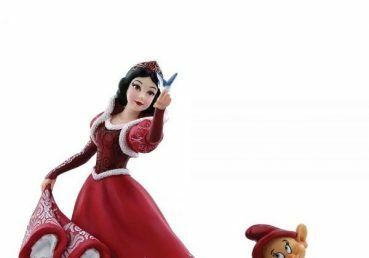 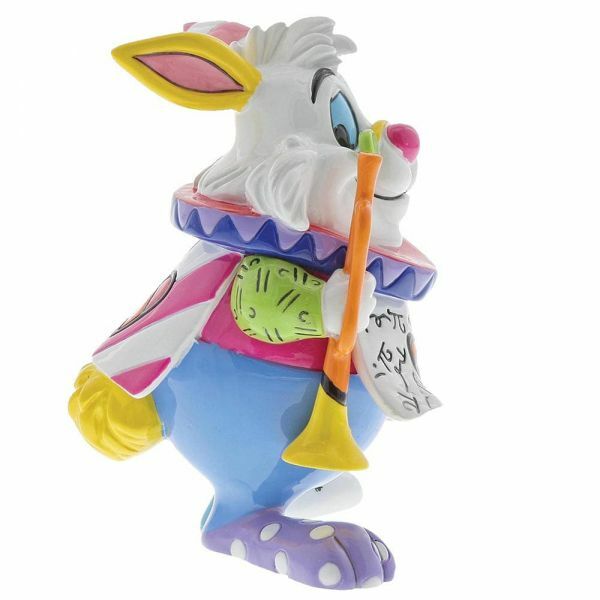 This delightful mini figurine portrays the endearingly eccentric White Rabbit, ready to announce the Queen of Hearts. 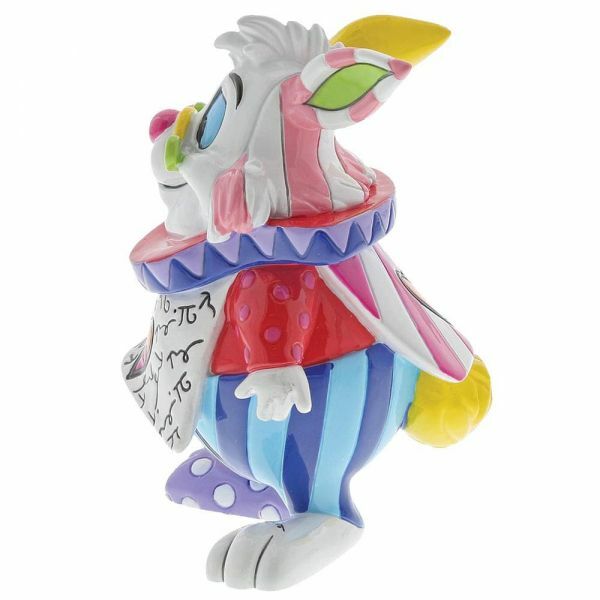 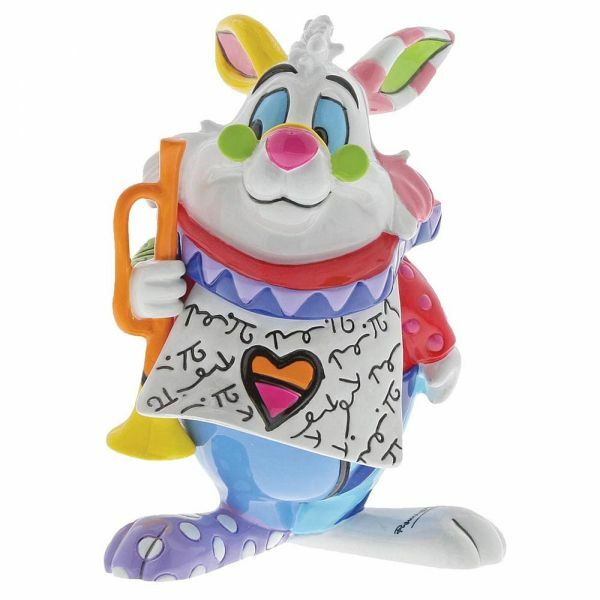 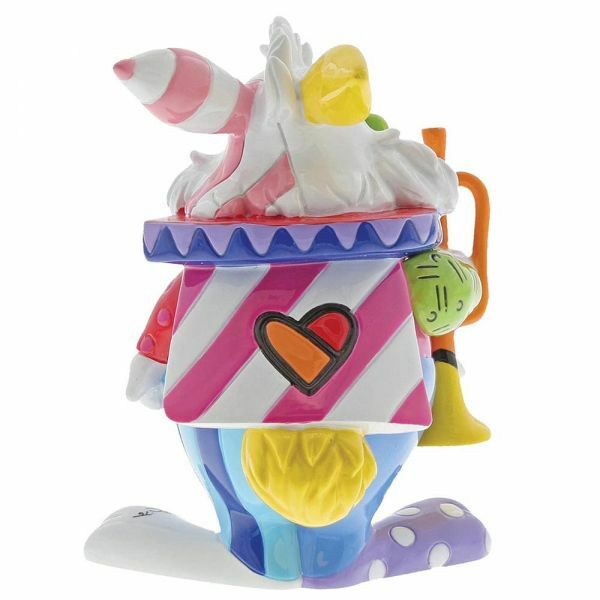 Make sure your collection stays up to date with this hurried rabbit from Alice in Wonderland. 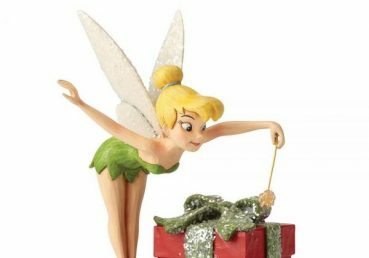 Made from resin, packed in a branded window gift box.